THE Clare Champion is making the news again. 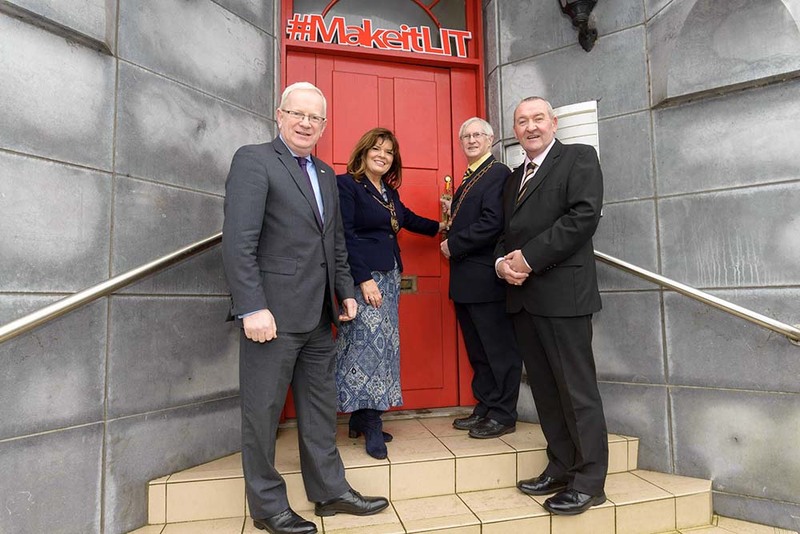 The paper has emerged as winner of the Regional Newspapers Printer of the Year award, in conjunction with Webprint from Cork. The award comes on the back of a major redesign of The Clare Champion over the past six months. This is the third time in four years that The Champion has taken this prize. 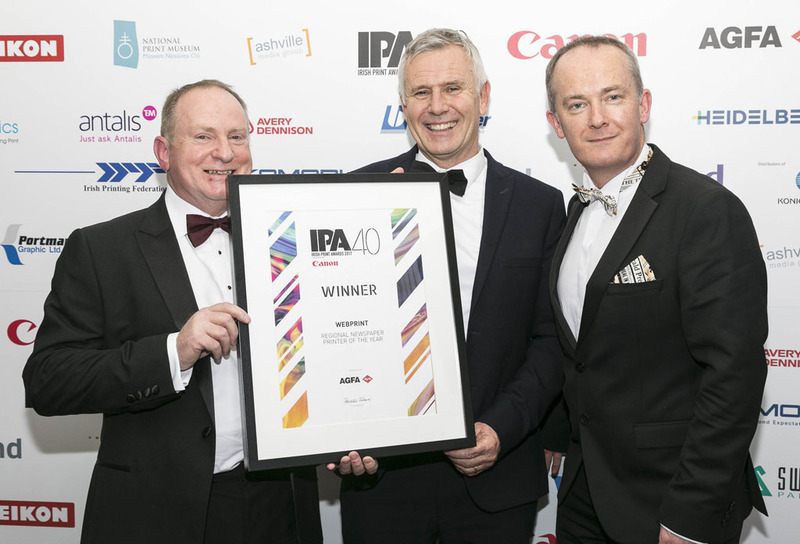 The award was one of more than 30 accolades celebrated at the 40th annual Irish Print Awards at a black tie gala ceremony in the Aviva Stadium. 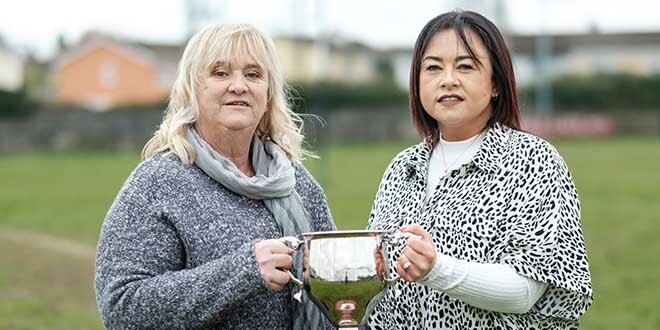 Clare Champion managing director, John Galvin, said he was delighted to win the award, which the newspaper has won on a number of previous occasions. 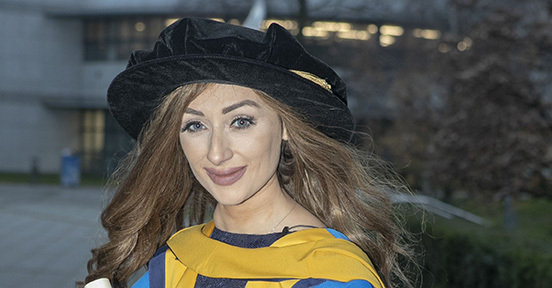 “A lot of effort goes into publishing a paper, from start to finish every week, so to get this kind of recognition is fantastic. “We embarked on a major redesign earlier this year and when it is complete early next year, our paper will look better than ever. It’s good to know that we’re already on the right track,” he said. There was another local company in the awards circle on the night. The Events & Corporate Stationery Printer of the Year went to Limerick-based CUBE, whose staff include James Maloney from Tulla. Sponsored by Canon, the awards aim to recognise and publish in ink, the country’s best companies in the print and press sector. With more than 200 entries to assess, the highest number of entries in four decades, judges had a difficult decision selecting winners across all categories.